“Your professional and expert handling of the planning and execution of the 5th Annual SWAN Conference details, helped the committee immensely to achieve a very high standard in all aspects. 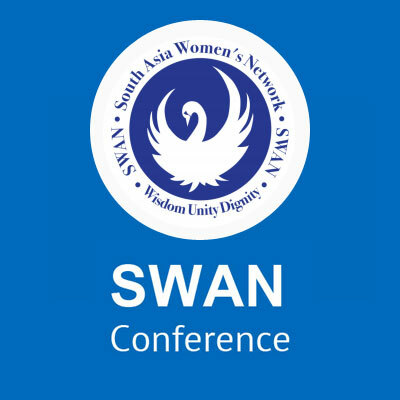 In fact most of the delegates from the South Asian region commented that we have set the standards for organizing future SWAN Conferences.” – Ms. Mano Alles & Ms. Renuka Fernando, Co-Chairpersons, SWAN Conference Committee. “I want to sincerely thank you for all the hard work you put into making the CCA Closure event a success. I want to commend you guys on how you remained unflappable throughout. A big thank you to you and your team”. – Shalin Jethi, Field Manager, Canadian Co-operative Association, Sri Lanka. “On behalf of the World University Service of Canada (WUSC), I would like to extend my deepest gratitude for your incredible efforts in the realization of the PRET OPTIONS Achievements and Lessons Learned Conference. We could not have done this without you “. 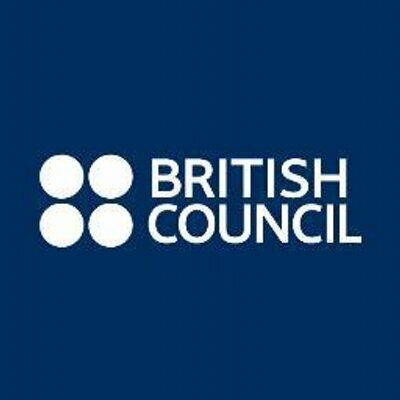 BConnected is a major part of my employment life; the team understood the dynamics of my personality and heart, and were equipped with the experience to determine the type of employment that suited my liking while providing me with an employment opportunity that would trigger further capacity building. I have also had the privileged to work with the BConnected team closely on projects; and have learnt so much. The team at BConnected is led by exemplary brilliance and intuition, they have a very unique quality of putting you first – they see your dreams and they help you to get there, in the right time and the right place. They identified my goals and helped me to find the job I am doing currently; and I have never been happier. I will not only carry with me the skills and tools I learnt through BConnected, but I will also carry the spirit of being affiliated with them. Their focus is much more than recruitment; they focus on bringing out potential in young enthusiasts and providing them with the best opportunity possible. BConnected as the name says did help me to ‘be connected’ with myself, by helping me to understand and know my capabilities while exposing me to a number of varying projects, each unique in its own way. At BConnected I found and made special friendships and inherited a position as part of the BConnected family. Being connected to BConnectedwas one of the best decisions I have ever made .